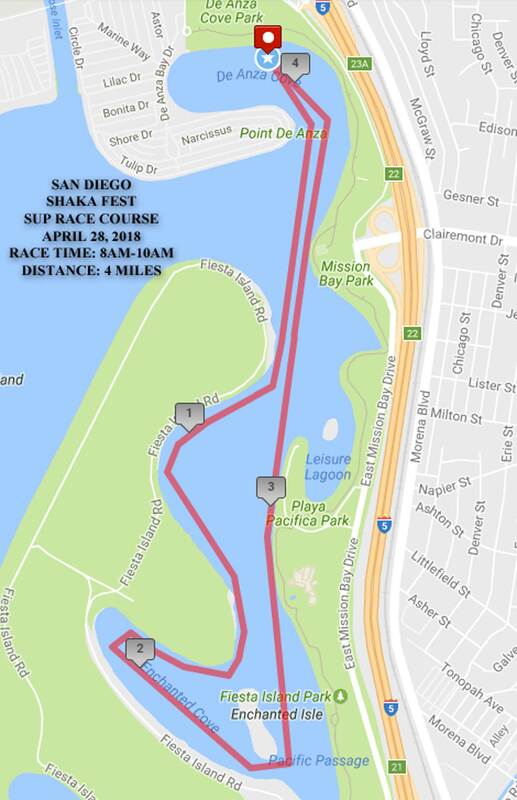 The Stand Up For The Kids SUP race is an amazing race around Mission Bay! Paddle in the 4-mile course or 1-mile course or put together a team of 4 to race in the 4 mile team relay. Line up with some of the fastest men and women in the world and start the race on one of the most beautiful bays in the sport! The winners of the various age classes are also recognized with awards. A Surfboard class also exists for the Open Division for those of you who have not jumped onto a race board yet. Board Weight – No Weight Restriction. Length – No Length Restriction. Board Design – No Design Restrictions, Multi Hulls are allowed.